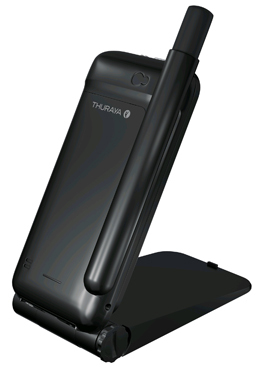 Thuraya SatSleeve Hotspot is a satellite terminal that enables iPhone and Android mobile devices to access satellite communication services over the Thuraya satellite network. You can continue using the familiar interface, apps and contacts on your smartphone or tablet and have a convenience of using satellite communications in remote areas with no cellular coverage. SatSleeve Hotspot Fact Sheet, Brochure, FAQ. Your Thuraya SatSleeve Hotspot comes with a prepaid service plan, so you don't have to worry about credit checks or security deposits. IMPORTANT! Thuraya satellite service is NOT available in North & South America. Choose Iridium or Inmarsat satellite phones instead. Thuraya, Voicemail, 1722 Dial-Up, $/min. Band 1, most destinations, $/min. ** NEW! Significant changes to prepaid plan tariffs and rules happened in April 2019.